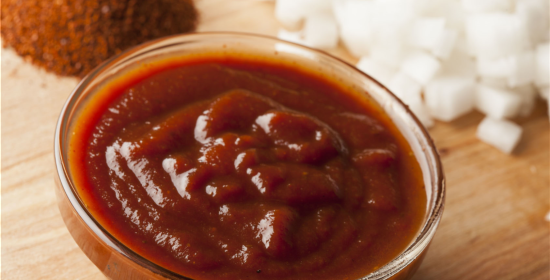 Easy Homemade Barbeque Sauce BBQ Sauce Texas-style is simple to make. Use organic ketchup for a GMO free sauce. Keeps grilled meat moist, tender and tasty. DIRECTIONS—in a small saucepan, add all ingredients, bring to boil on stove top, reduce heat and simmer 1-2 hours. Strain or remove cooked vegetables, peppers, bay leaf. 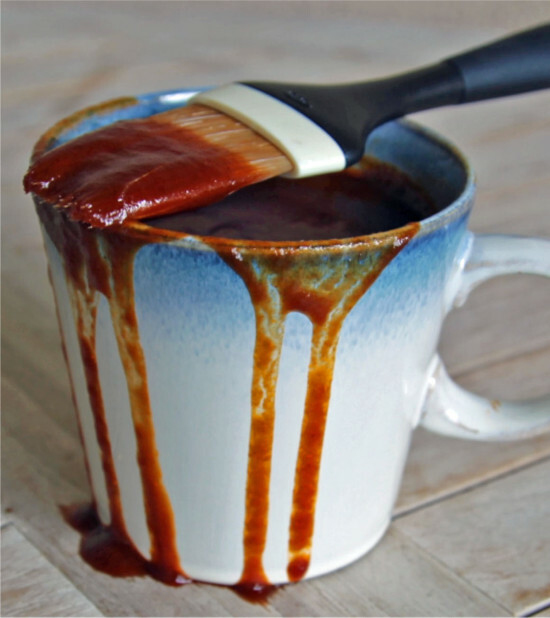 Metatag – Easy Homemade Barbeque Sauce BBQ Sauce Texas-style is simple to make. 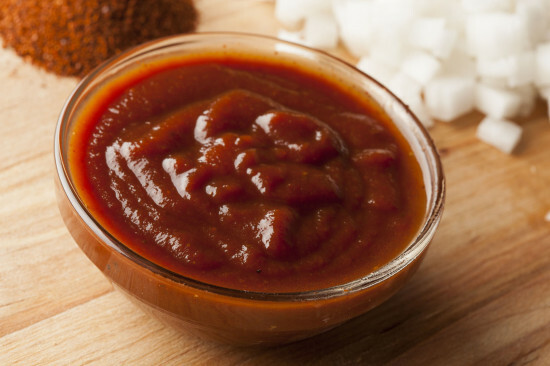 Use organic ketchup for a GMO free sauce. Keeps grilled meat moist, tender and tasty.